 We've got great opportunities to join the HomeX℠ team. We're building a first-class culture, and we want you to be a part of it. Founded in 2016 by industry veterans, HomeX℠ has a clear-cut mission, an already profitable and growing business with over 300 employees making a difference for our customers day after day, and a world class leadership team with decades of technology and home services experience. We have offices across North America: Our Chicago headquarters is home to our executive team and core business functions, while our Toronto technology center spearheads our consumer solutions software engineering efforts. We also have a data science team in Northern California, and build our B2B products in Lancaster, Pennsylvania. We are primed to re-imagine, build, and lead the transformation of an entire industry. What else could we possibly need? YOU. People are at the center of what we do and our most valuable resource. We are dedicated to bringing together top talent – entrepreneurial people who are driven by the creation of new experiences and passionate about making a difference in people's lives, changing the game, and having fun while doing it. How many chances will you get to impact an entire, massive industry by building something from the ground up? Working at HomeX means collaborating with experienced, people-first leaders with a clear vision and a track record of success, and the close-knit camaraderie of a team of highly talented and motivated coworkers. It also means working in a fun and positive working environment - we encourage our employees to balance productivity with the need to recharge the batteries. And of course, you get paid pretty well - we offer competitive compensation packages, including performance-based incentives and generous health care benefits for full time employees.